Red Dead Online Beta Begins Tomorrow | Nerd Much? 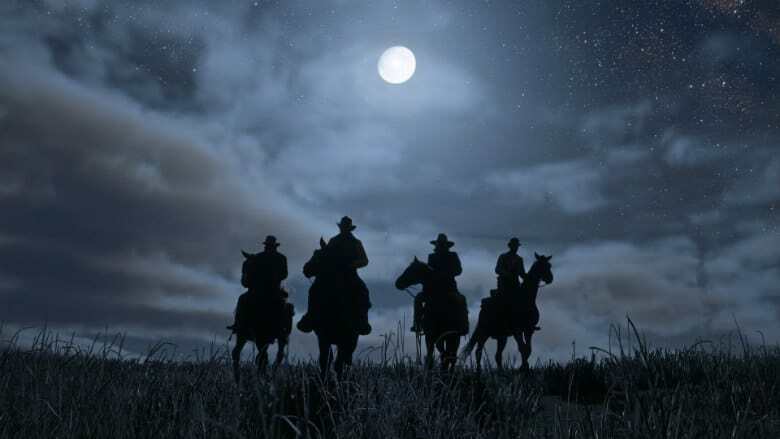 Rockstar Games previously told us that their Red Dead Online beta would be releasing at the end of November. And, well, here we are. Today we got a bit more clarity from the publisher on when the online western world would begin. And for some, that day is tomorrow. If you splurged and purchased Red Dead Redemption 2‘s Ultimate Edition, you’ll be rewarded with the earliest access to the Red Dead Online beta. Ultimate Edition owners can begin playing as of tomorrow, November 27th. Wednesday, November 28th will open up the Red Dead Online beta to all the players that played Red Dead Redemption 2 on the date it launched, October 26th. On Thursday, November 29th all of the people that played Red Dead Redemption 2 between October 26th and October 29th will have the beta made available to them. And finally, Friday, November 30th sees anyone with a copy of the game getting into Red Dead Online. The Red Dead Online beta will be accessible via the game’s title menu. The servers will go live for Ultimate owners tomorrow at 8:30 a.m. Eastern, 5:30 a.m. Pacific.